We support efforts by the greater McCall community to challenge this decision and respectfully urge federal highway officials to do the right thing for the future of the community. 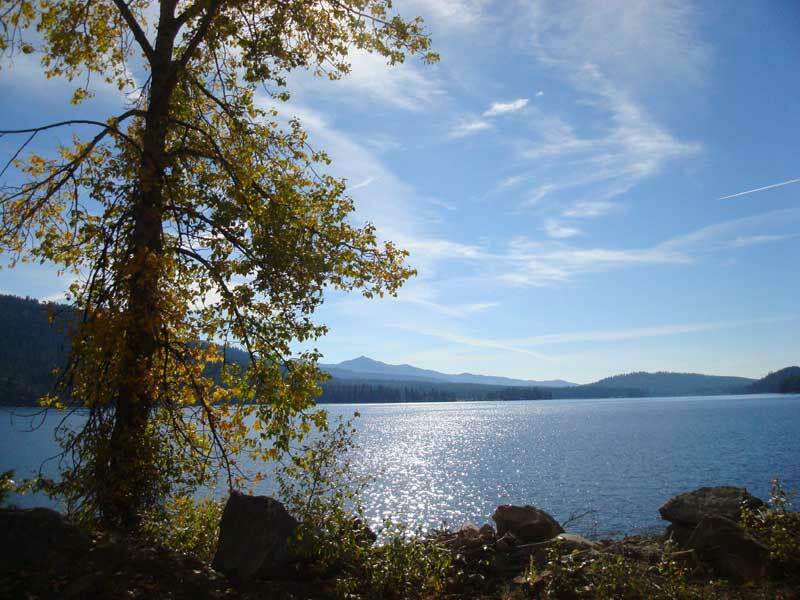 Payette Lake is a prominent tourist attraction and Warren Wagon Road, being the primary access point between McCall and North Beach, is a strategic transportation and recreation corridor. 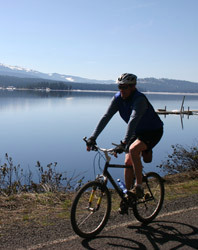 Many cyclists ride around Payette Lake for recreation. We need to encourage people to bike to North Beach as well. A pedestrian pathway for walkers and bikers around the lake could be a destination for many visitors. (2012 McCall Area Pathways Master Plan). Bikes lanes on this project would be a logical extension of the current bike paths on Warren Wagon Road that now terminate at the project’s southern end. (2012 McCall Area Pathways Master Plan). The McCall area is designated as a Silver-Level Ride Center by the International Mountain Biking Association (IMBA). Warren Wagon Road provides access to a number of trails that earned this designation. Mountain biking is a strong component in the recreation economy, providing 6.1 million American jobs, $646 billion in outdoor recreation spending each year, $39.9 billion in federal tax revenue, and $39.7 billion in state/local tax revenue. (Outdoor Industry Association). Valley County and Adams county communities currently are working on a final application for America’s Best Communities, with $3 million at stake. Building more pathways and connecting existing pathways in our communities are among the top 5 priorities for economic revitalization. 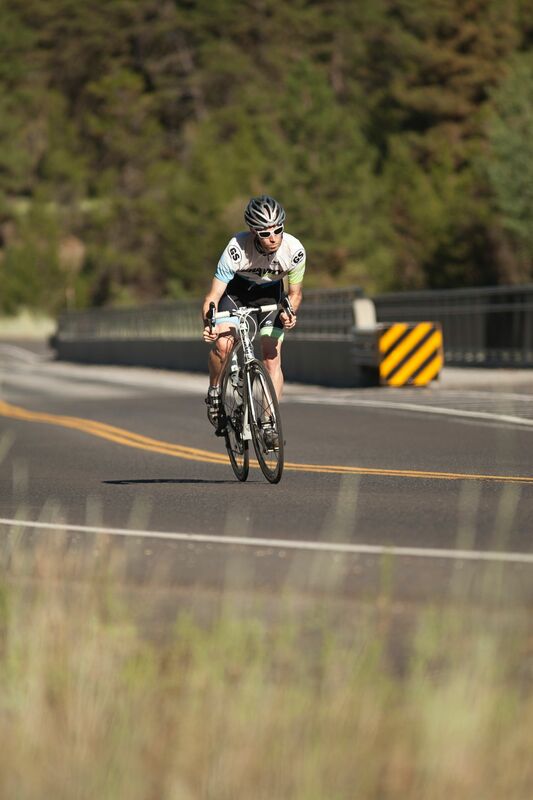 There are six businesses in the McCall, Idaho, area that rely on bicycle sales and rentals. These businesses employ about 50 people. 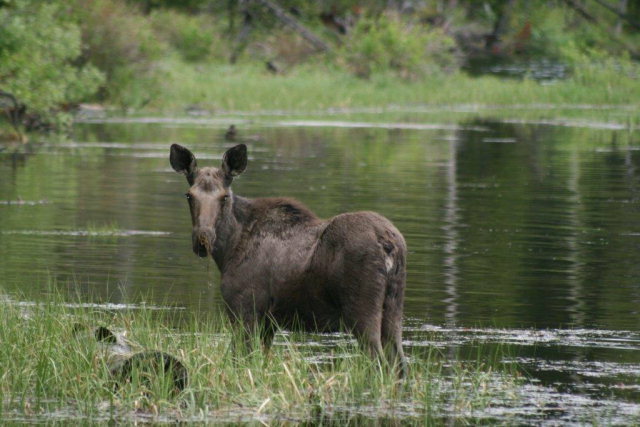 Please write the regional director of federal highways, Ms. Sandra Otto, Division Director, Western Federal Lands Highway Division, and urge her to support an appropriate budget for the Warren Wagon Road improvements. (See sample letter) Be sure to copy U.S. Senator Mike Crapo, and any other congressional representatives that you’d like to contact as well. I would love to see McCall locals, second-home owners and full-time homeowners in Valley County get involved. We need the support of Idaho CEO’s who have second homes in Valley County. 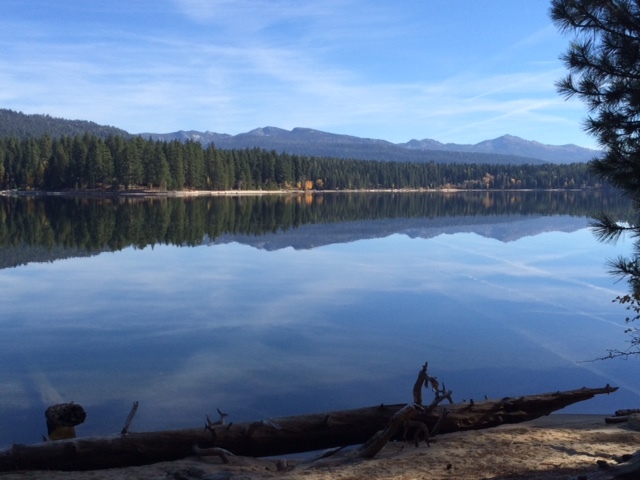 We need help from everyone who can see the vibrant future of McCall and Payette Lake. Please get involved and support this effort. Thank you! If bike paths/walking paths are not included in the so called planned improvements of Warren Wagon Rd. then the project should be stopped in its entirety. I would prefer to see Warren Wagon Rd. return to dirt rather than see it “improved” so that cars and trucks can drive even faster on a road that should be designed first for the safety of pedestrians and cyclists and secondly to slow down, not speed up, motorized traffic. I have lived on Warren Wagon Rd. for 40 years and consider myself a serious cyclist. In the early years I could ride an entire summer and never see another cyclist. Cycling ( and walking on WWR ) has increased exponentially over the years. My wife and I often see more cyclists and walkers on the road than cars. Recently, on a ride around the lake, my wife counted 76 cyclists. I am prepared to organize a class action lawsuit to stop any “improvement” on Warren Wagon Rd unless cyclists and walkers become the primary design consideration in any so called “improvement”. Bike paths EVERYWHERE .. makes it easy for all of us to make a better life. Pleas support an appropriate budget to include bike lanes to Warren Wagon road. Please feel free to forward this in support of extending the shoulders on Warren Wagon Road : I rode it (road bike)yesterday. 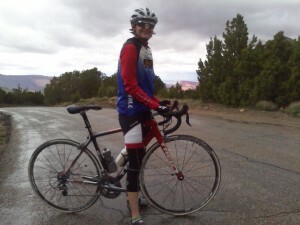 With no shoulders, most of my ride was on the road itself; because of holes, in multiple areas I had to ride almost at the middle dividing line, significantly increasing my risk of being hit by a car. There are many turns on that road were cars may not have time to slow down in time to avoid rear ending a cyclist, causing significant injury at the speeds they drive at on the road. Instead of staying in McCall longer and spending on lodging, meals, and goods at the stores, I left today before lunch, as I did not feel safe enough to ride it again today and tomorrow. Bike lanes are an absolute necessity on Warren Wagon road. Safety of bikers has to be seriously considered & McCall has many, many bikers that live here & many who visit. There are too many car/bike accidents in our larger cities & we don’t want that to happen in McCall as more & more people move here & or visit for vacations. Safety first please. Many people will be biking up there anyway,so it would be very beneficial to improve their safety by providing a bike lane for them.